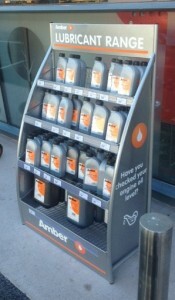 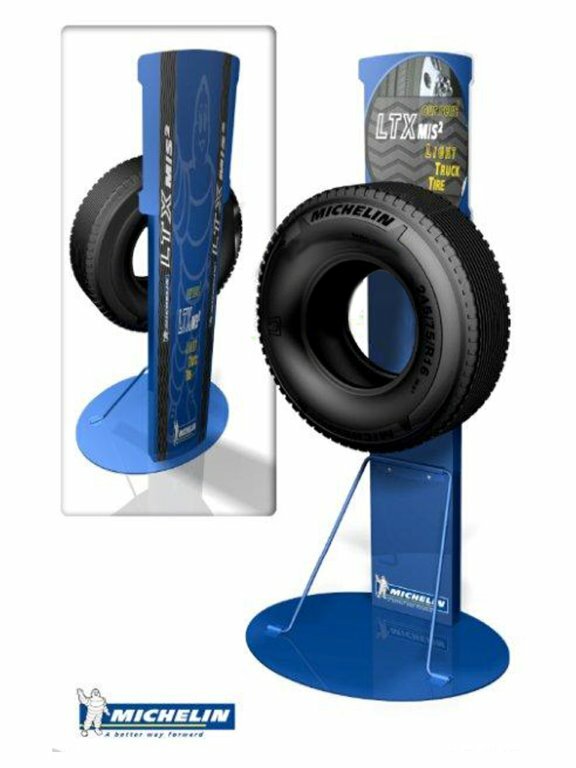 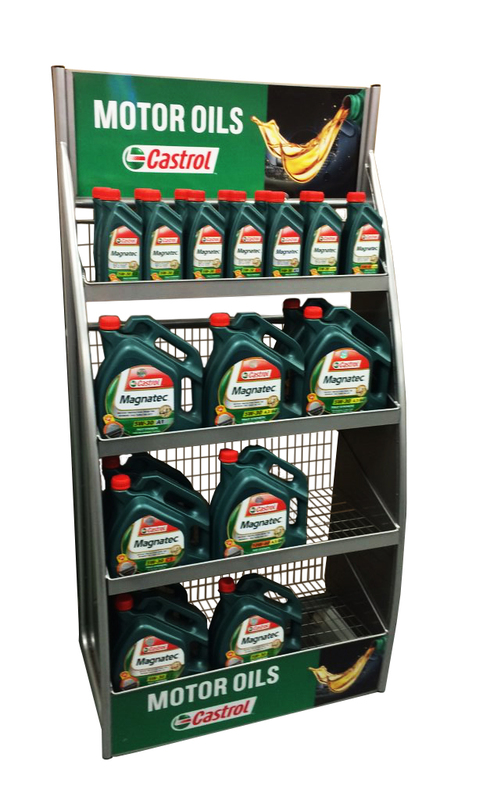 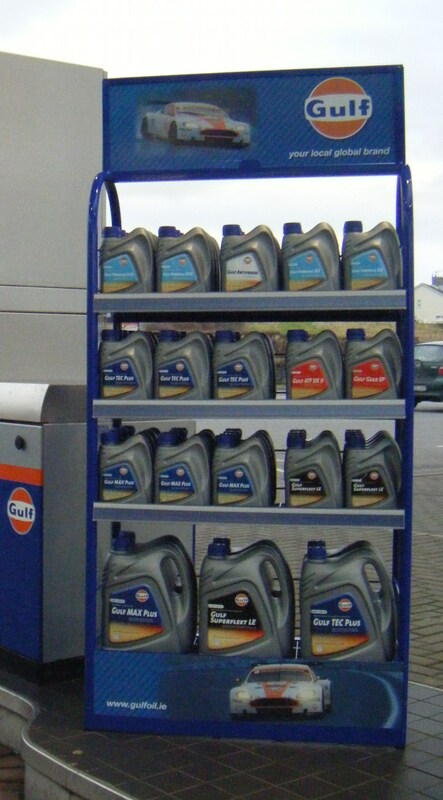 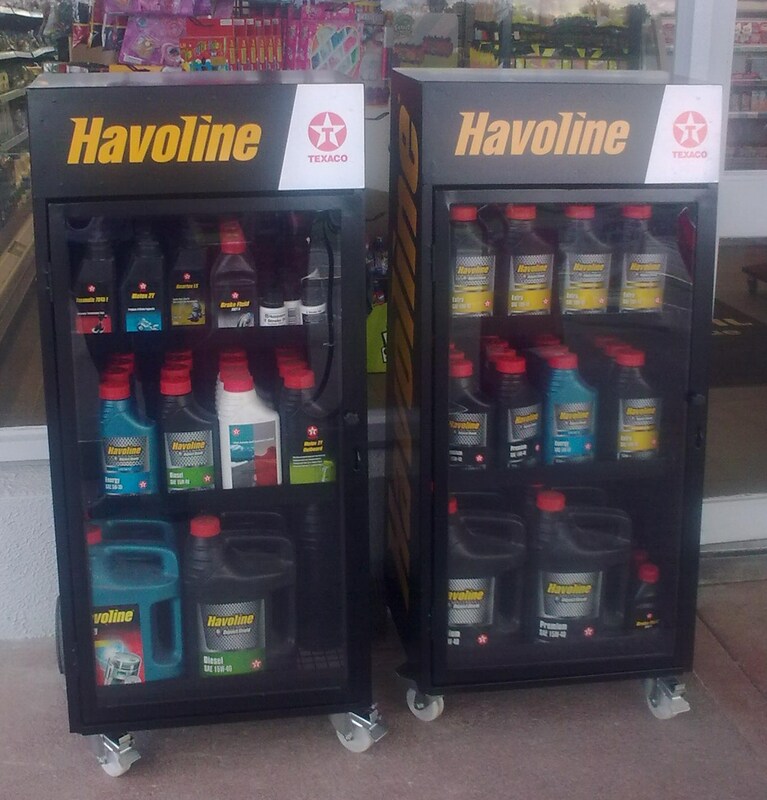 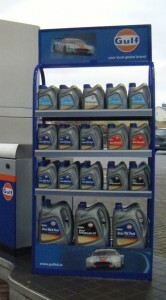 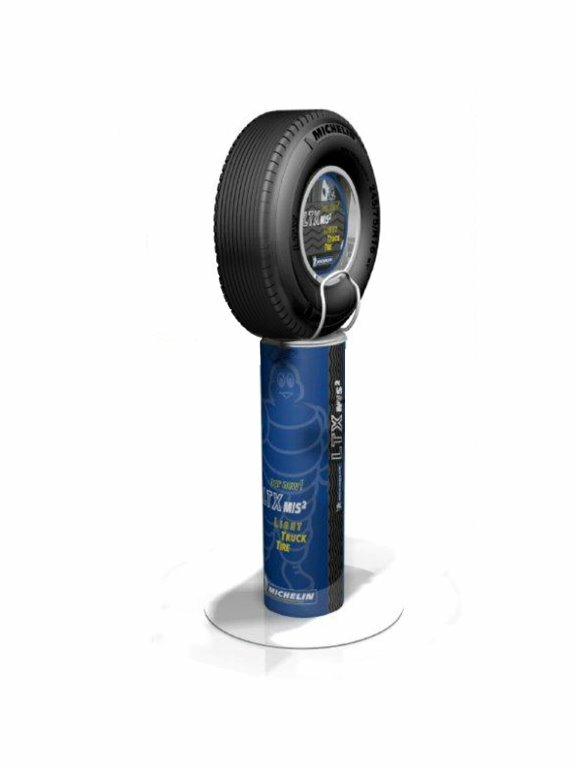 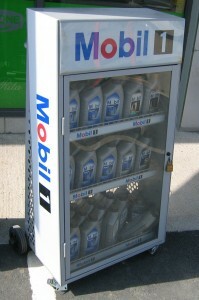 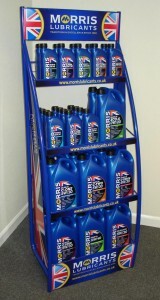 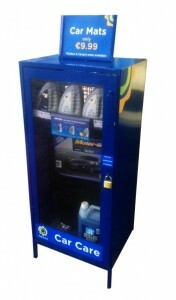 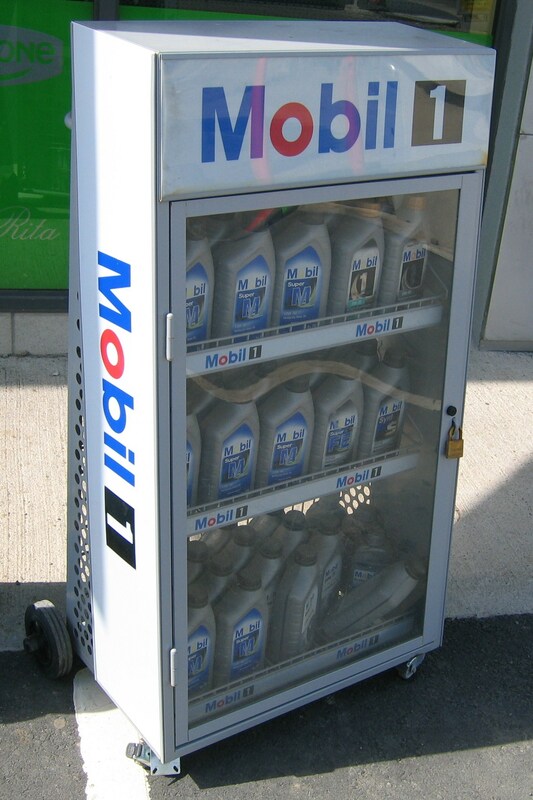 Loredo is the recognised Market leader in the production of Point of Purchase display units for Forecourt sales. 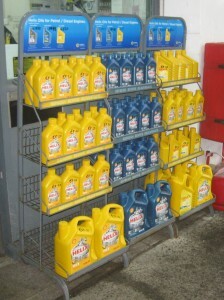 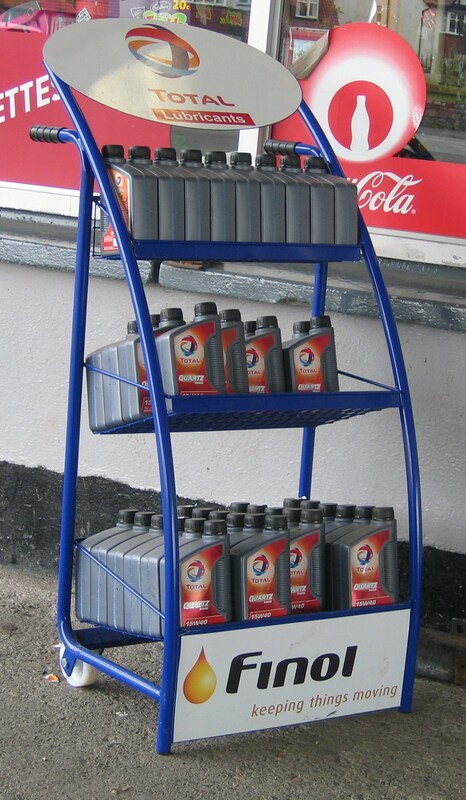 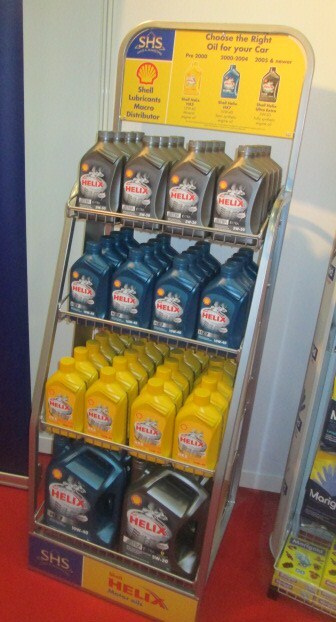 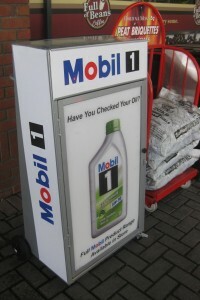 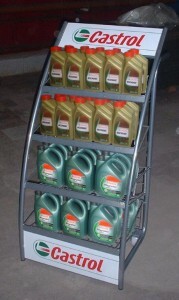 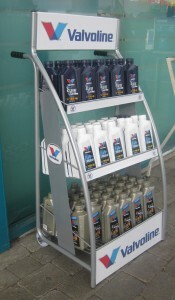 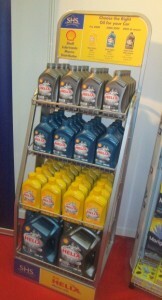 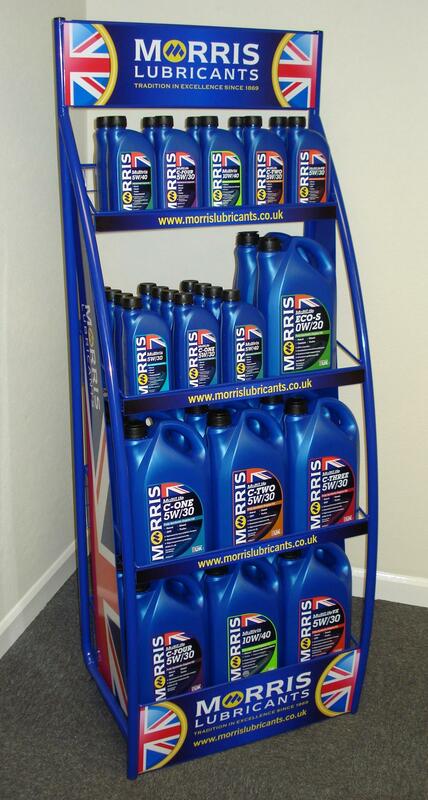 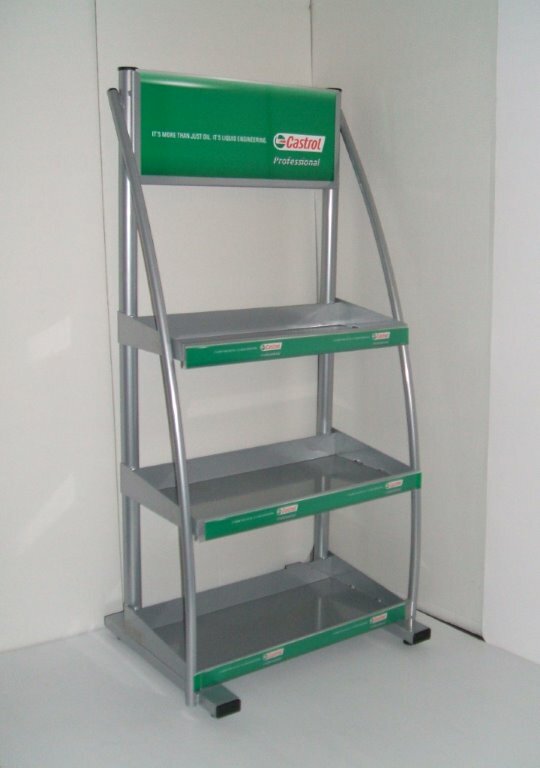 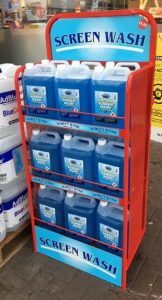 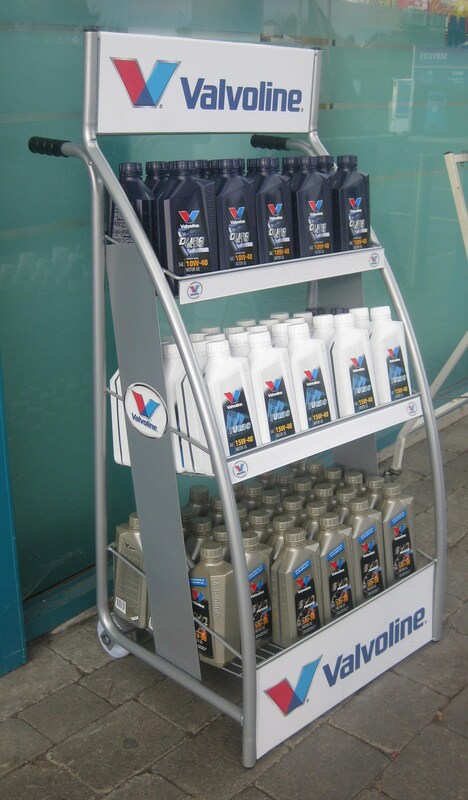 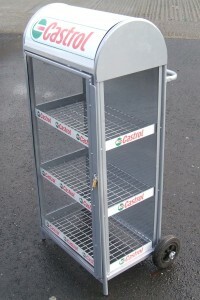 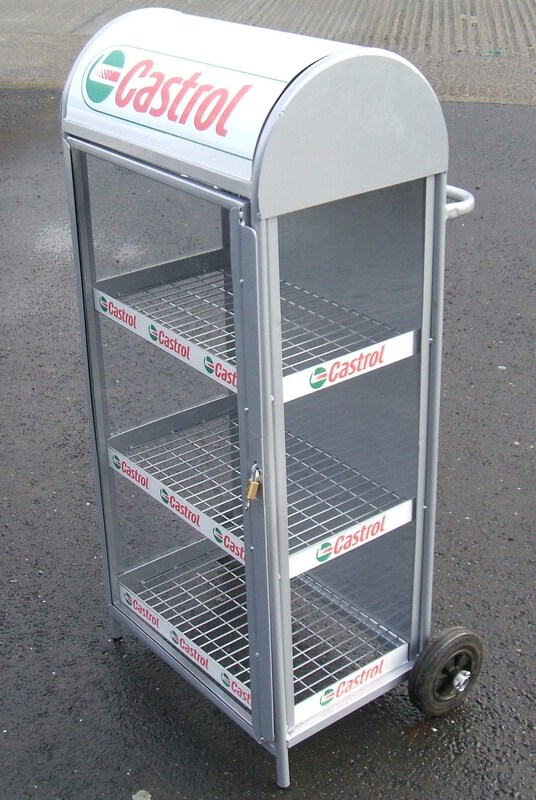 We manufacture everything from pavement signs, lube oil display units to outdoor fuel trolleys and cages. 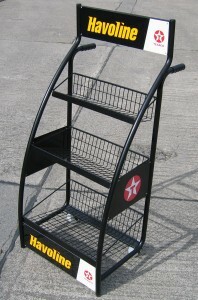 It is a business where the client demands units made specifically with their own logo and a design that’s unique to their image. 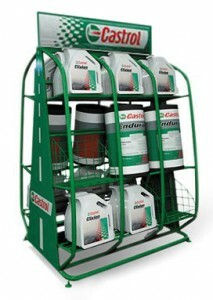 Loredo have 100’s of images and photographs on file to set the client in the right direction.